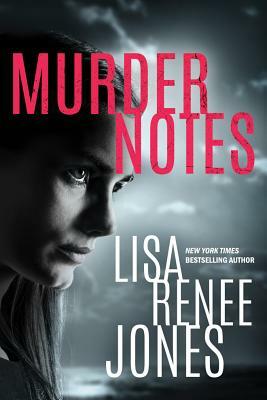 A heart-pounding thriller about a woman's secrets--and a past that's about to come out of hiding--from New York Times bestselling author Lisa Renee Jones. As an FBI profiler, it's Lilah Love's job to think like a killer. And she is very good at her job. When a series of murders surface--the victims all stripped naked and shot in the head--Lilah's instincts tell her it's the work of an assassin, not a serial killer. But when the case takes her back to her hometown in the Hamptons and a mysterious but unmistakable connection to her own life, all her assumptions are shaken to the core.